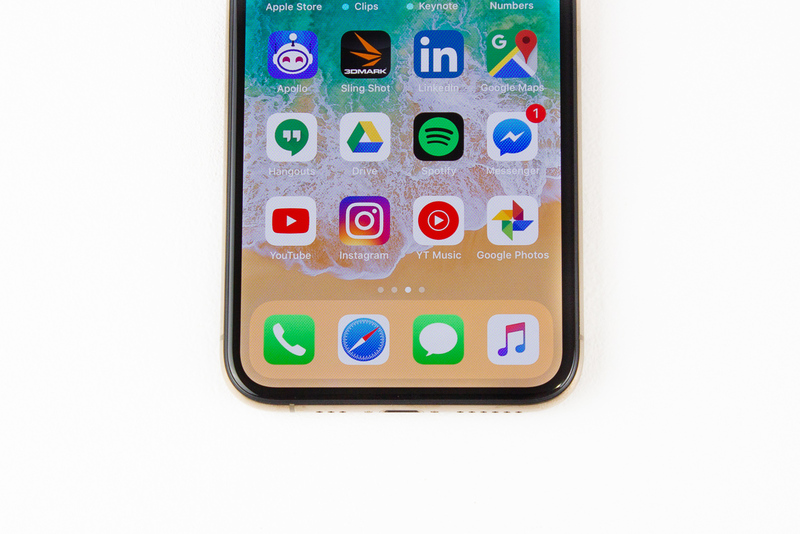 Apple’s latest iPhone XS is good, really good, but it didn’t get a glowing review because there isn’t enough value in its stratospheric price tag. With stiff competition from Android and even a few cheaper iPhones, the improvements don’t warrant a mandatory upgrade. With that said, I absolutely do believe that the Apple iPhone XS is the best iPhone ever. Starting its long list of features is the A12 Bionic SoC. Built on the smaller, more power-efficient 7nm FinFETs from TSMC, the A12 Bionic is not only faster than the A11, but is more power efficient as well. Despite the unimpressive 2,658 mAh battery, the more efficient process enables an extra 30-minute of run time compared to the iPhone X. 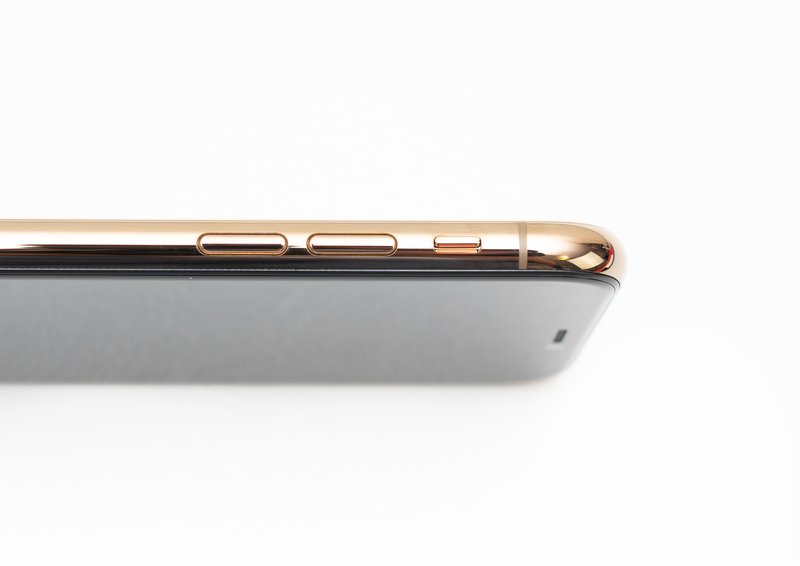 The iPhone successfully removed the bottom bezel, a legendary design feat that had stumped every phone manufacturer. As with the iPhone X, the OLED display is folded under the display to completely eliminate the bottom chin. The near-bezeless display lends the iPhone a remarkable appearance. Then there’s the camera. Apple’s dual lens array makes a return, and the main sensor has received some significant updates. There are now more phase detection points in the sensor for faster autofocusing. Pixels got bigger as well, which means better low light performance. 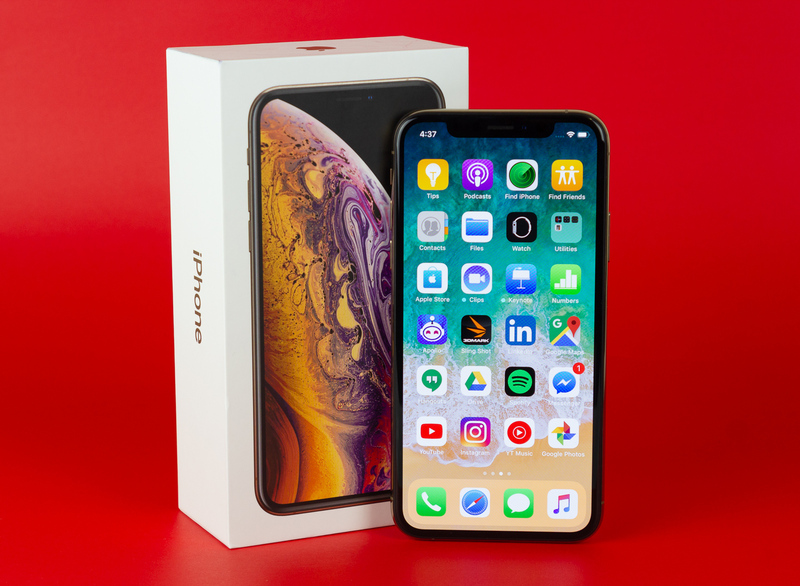 The benefit of the faster processor is evident in benchmarks, the A12 handily trounces every single iPhone and Android phone that came before it (though things may change now that the Qualcomm Snapdragon 855 has arrived). In addition, the updated graphics is faster than all the preceding iPhones and handles games like a champ. Experience gap in real-world use is far less pronounced. Though the A12 is supremely fast, there isn’t an application that feels much faster. Everything runs smooth as butter… just as with the last generation iPhones. Apple’s experience expertise is on full display in iOS 12. Its beautiful frosty backdrops is complimented with phenomenal gesture controls. I enjoyed the 3D touch controls, which pops open different context menus according to pressure. Its phenomenal Taptic engine is incredibly tactile, too. In terms of ease of use, Apple’s UI is right at the top. With that said, there isn’t much in the way of customization. It doesn’t allow for custom widget layouts, nor is there a way to easily hide app icons. The elephant in the room is, of course, the price. A 64GB phone for $1,379 is exorbitant to say the least, and even that won’t get you a fast charger. 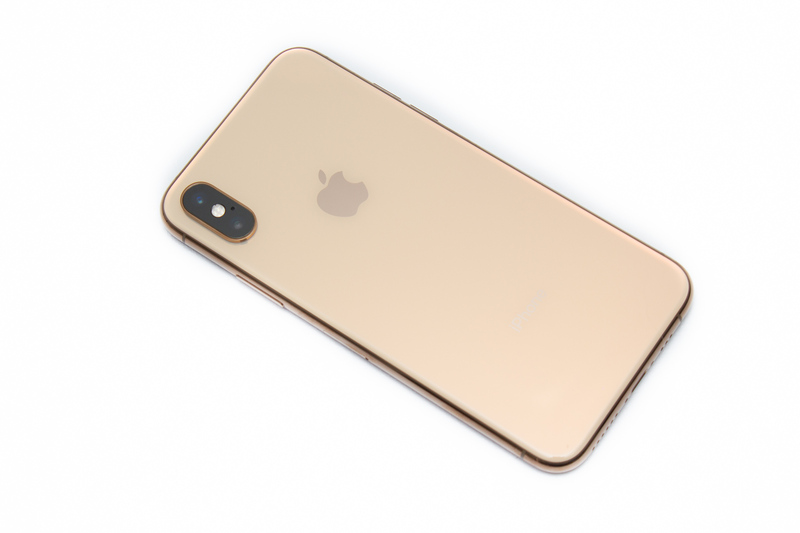 If you’re a long-time Apple user who just wants the most comfortable Apple experience, then the iPhone XS will absolutely live up to expectations. 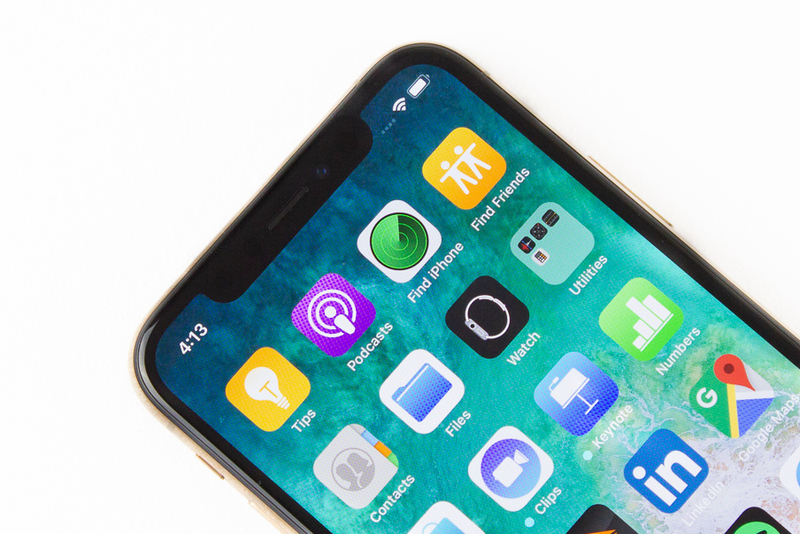 For the budget-conscious users, however, the iPhone XR may be a better route if you can live with a lower resolution IPS display. 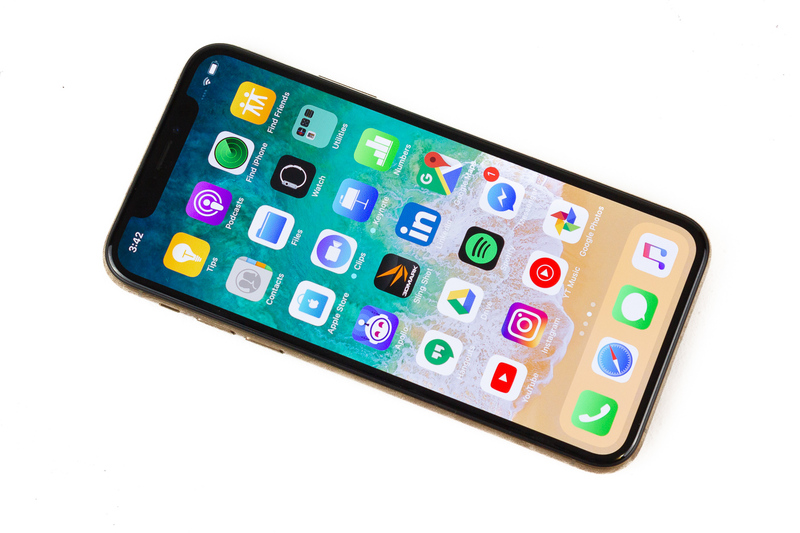 If you want to go cheaper still, the iPhone 8 is nearly half the price of the iPhone XS and can still keep pace with current software.